This month has been a terrible one for two certain ladies. Ivy Wangeci and Naomi Chepkemoi have both endured the cruel fate of being assaulted physically by people who knew them. It is alleged that Naomi was stabbed by a man she shared a child with after an argument they had. The argument it is claimed, was because she wanted to end her relationship with the said man. 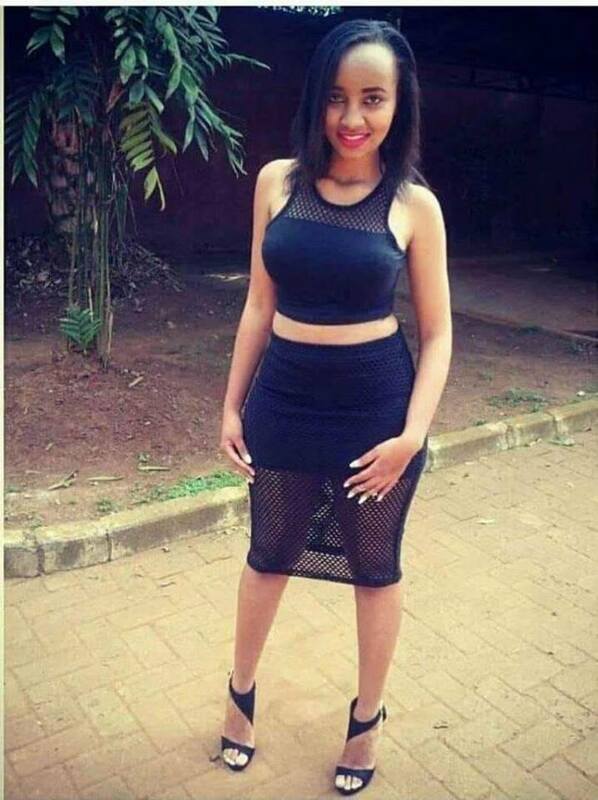 The Pwani University student is now fighting for her life. Ivy, on the other hand, was killed last week in a murder that shocked the nation, by a man she had known for many years. The initial claim by her friends is that he had been infatuated with Ivy. 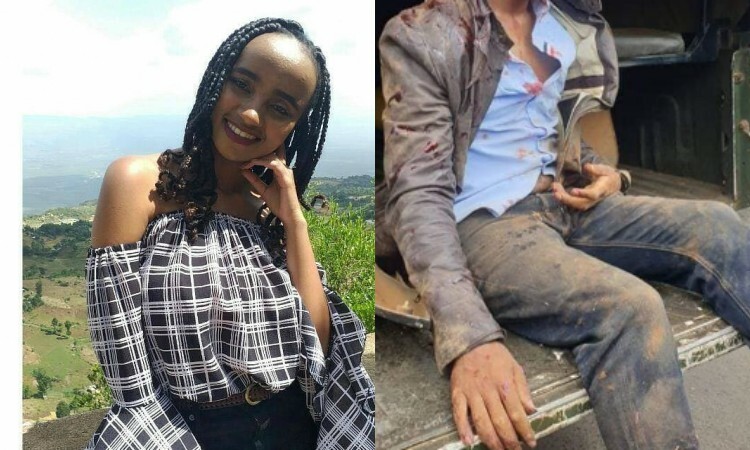 This they say, caused him to murder her after she went silent after he had allegedly sent her 14,000 shillings for her birthday celebration. Although one cannot conclude for sure that the two men had attacked the women because they were spurned, the early indications point in that direction. We at Mpasho.co.ke never condone acts of violence from either gender. This article seeks to advice young men who might have had their romantic overtures rejected by a woman they were into on how best to handle rejection. The advice is simple; If a woman has refused your advances, move on. We are not in the age anymore of ‘no means yes.’ If she says no, move on, the world is not going to end. Henry Ford once wrote: ‘Failure is simply the opportunity to begin again, this time more intelligently.’ This phrase should guide you. Yes, the rejection is painful but it should make you look inward and see the weaknesses you might have that caused the woman to reject you. Caveat: There are women who will still reject a ‘perfect’ you and that too is okay. This is the hardest part but it is also the most important. Your physique -Hit the gym and get bigger. Your money -More money in the bank is always a good thing. Your mental acuity -Read more books. Readers are leaders. Remember: I believe all men have been rejected once in their lives, It is normal. It is part of the mating ritual. Stop the all or nothing approach when dating women and throw your net far and wide, one lady might just bite.